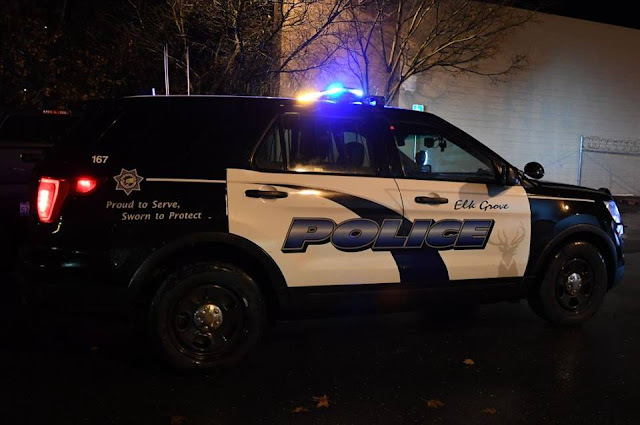 As part of their crime prevention efforts, Elk Grove Police will start their annual additional patrols tomorrow as shoppers converge on local shopping centers. The additional patrols will be conducted through December 24 and will allow officers to focus on suspicious activity occurring in and around shopping centers, which historically have experienced a seasonal increase in criminal activity. The patrols will be conducted by officers in marked patrol vehicles, unmarked vehicles and on foot. • Do not leave packages or valuables in plain sight inside your vehicle. • Hide valuables from sight before you reach your destination, or, even better, take items with you. • Only carry the credit cards and cash that you absolutely need to make purchases. • If you carry a purse, keep under your arm close to your body. • Scan parking lots from inside the business before exiting. If you observe something that makes you feel unsafe, ask the store to have someone help you to your car. If you see suspicious activity call EGPD.